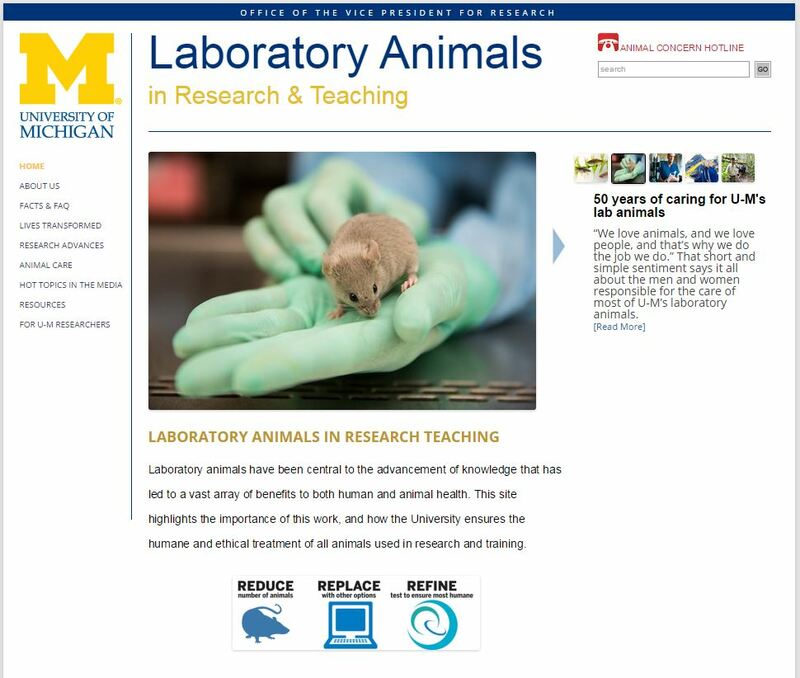 We recently updated our Animal Research Statements page. 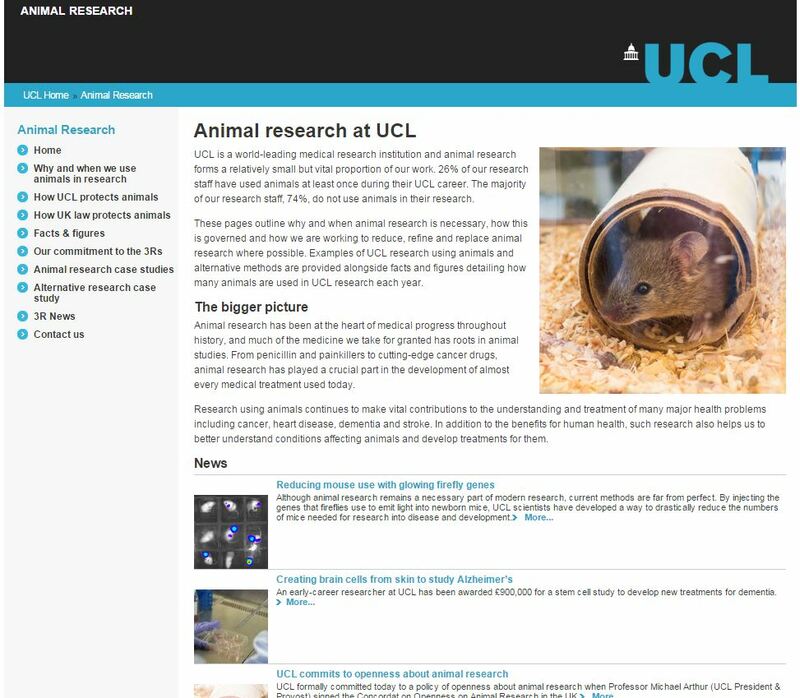 Now, not only can you find whether your institution has a statement on animal research (and where to find it), you can also see some information about what an institution’s animal research pages contain. We now have a list of 177 position statements and web pages on animal research, of which 11 (including us) should be considered outstanding. These are the Max Planck Institutes for Biological Cybernetics Tüebingen (DE) and Neurology München (DE), Understanding Animal Research (UK), the Universities of Cambridge (UK), Oxford (UK), Imperial College London (UK), University College London UK), Michigan (US), Wisconsin-Madison (US), the National Primate Research Centers (US) and Speaking of Research. A good statement should clearly lay out why an institution conducts, funds or supports the use of animals in research. Better information, case studies, facts, figures, images and video can help show the public why such research is crucial. While it may seem that those institutions without any/many ticks are not doing a good job discussing their animal research online, they are doing infinitely better than the hundreds of institutions which do not discuss their animal research on their website at all. We congratulate each and every institution that puts up any statement which clearly explains why they conduct animal studies. There are still many institutions which do not have any public facing information about their animal research. We need your help urging these institutions to put up information, as well as finding existing statements that we have missed on our list. Speaking of Research is making a big push for institutions to be more open in their animal research. We believe outreach is an essential, not optional, part of research.